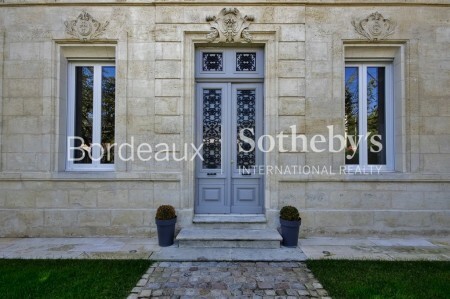 Founded in 2002 the broker Demeures et Vignobles quickly imposed itself as the Reference for Luxury Real Estate in Bordeaux. 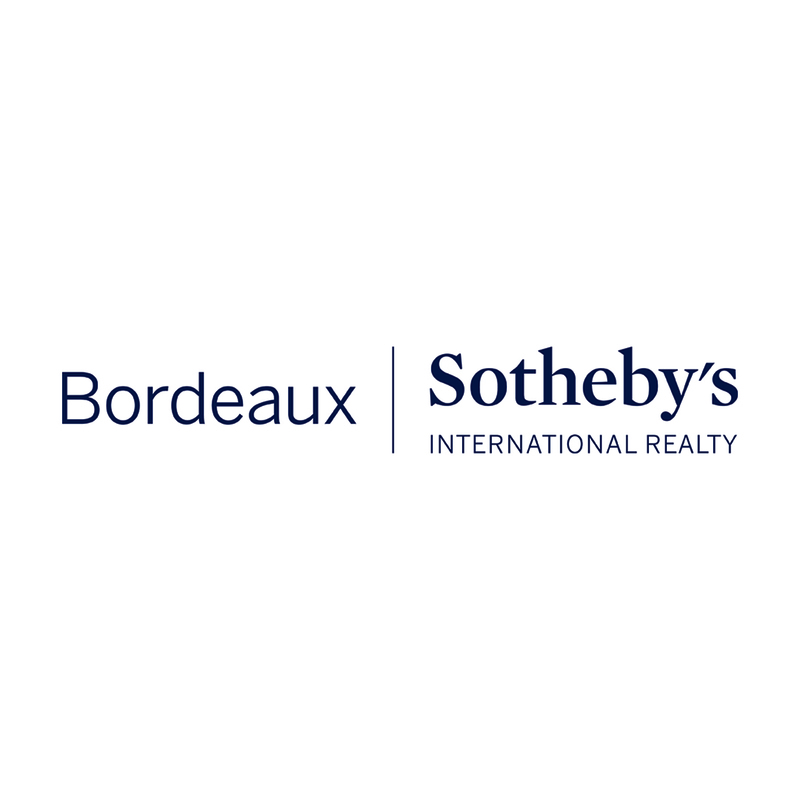 In June 2006, the broker was selected by the prestigious Real Estate Network Sotheby’s International Realty France and Monaco to become its exclusive Representative in the Department of Gironde. New Green Apartments in the new areas of the Floating Basin, Bacalan and Bordeaux Lake, Splendid apartments and Lofts in the center of Bordeaux, Traditional Houses in the Countryside, Town Houses, Beautiful Villas around Arcachon Bay, Hunting Lodges, Historic Castles and Beautiful Vineyard Estates. Become a client of our firm and you will be considered with all due Privileges. All our services are custom made and our key word is « Professionalism ». Our team of Professional and specialised brokers will assist you in your Real Estate Venture. 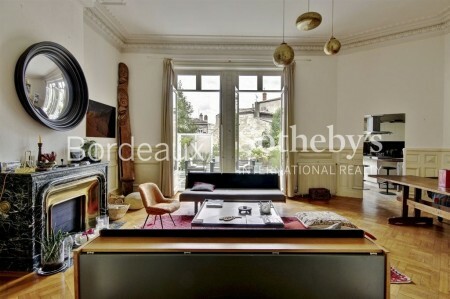 You will have available a certified Real Estate Expert, a Lawyer specialised in Real Estate and Wine Regulations, a Tax Specialist, a Notary Graduate, an History and Art Graduate expert in communication, a Vineyard M&A Specialist, former International Banker and Graduate from the Oenology University in Bordeaux and two brokers graduate from law and business schools. Trust us for the valuation of your assets for a Donation or a Tax Reports, our work will be Qualified and Professional. 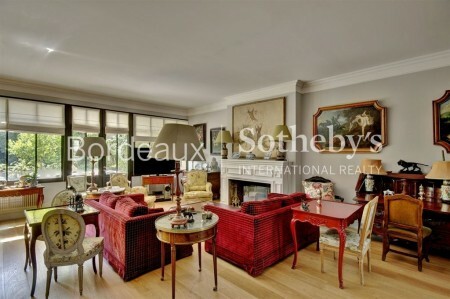 Select us to sell or buy your Real Estate Assets, Rent or Privatize your Sea Side Properties on Arcachon Bay or your Beautiful Estates or Castles, we will be dedicated to your specific demands. We will offer our Know How, the Touch of a motivated, graduate and trained team, and the Marketing Power of the First Real Luxury Estate Network for more than 35 years, with more than 500 brokerages around the world, well connected to the High Net Worth Clients of our Art Auction House Sotheby’s who has been présent on the International Art Scene for 280 years. Our team of real Estate Transactions Experts commits together with me to produce a well suited work of the utmost quality where availablility, confidentiality and motivation will be key to the achievement of your Real Estate Project. 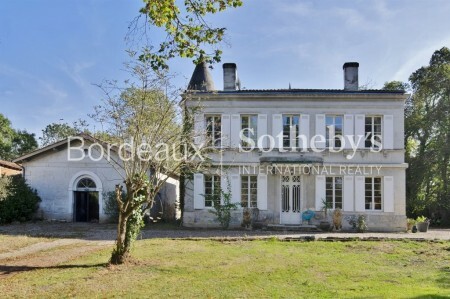 BORDEAUX PEY BERLAND – MAISON DE VILLE 160 M² – JARDIN Située proche de la place Pey Berland, cette très belle maison de ville en pierre de taille d’environ 160 m². 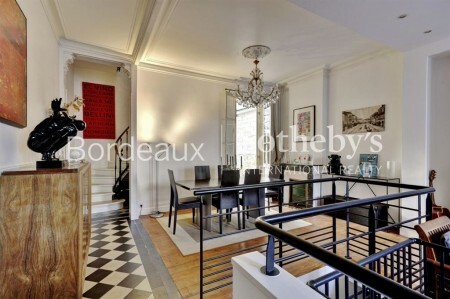 Cette maison à la rénovation de qualité est composée au rez-de-chaussée d’une cuisine équipée et d’un salon donnant sur un jardin d’environ 50 m². Au 1er étage se trouve une salle télé et une chambre avec terrasse et salle d’eau. Enfin le 2nd étage dispose de 2 chambres et d’une salle de bain. Une cave s’ajoute à ce bien. 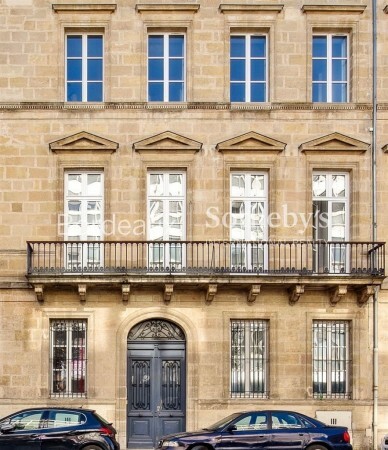 Ce bien de prestige peut parfaitement convenir pour une famille ou un pied-à-terre. 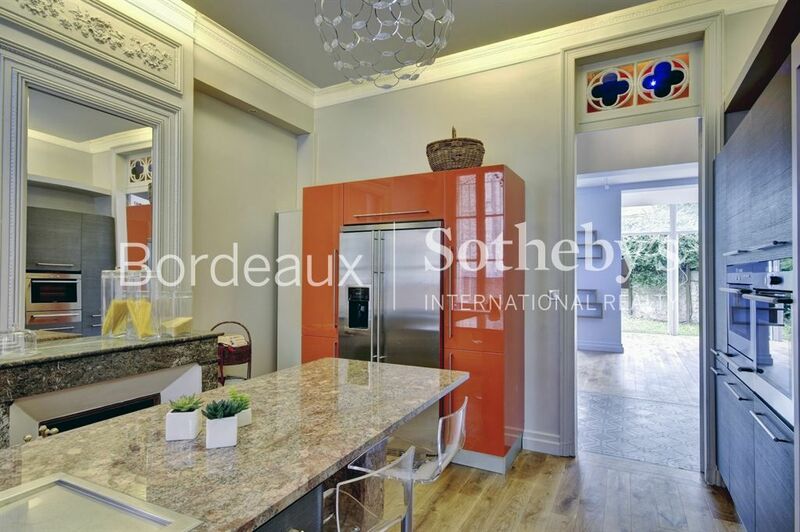 Contact : Guillaume Velin : 06 88 61 15 46 - Bordeaux Sotheby’s International Realty, votre spécialiste en immobilier de luxe à Bordeaux et dans sa région.